The MEI ONE extends our range of In-Ear systems with a set at an amazing low price. Now really everyone can afford the comfort of an In-Ear Monitoring system. 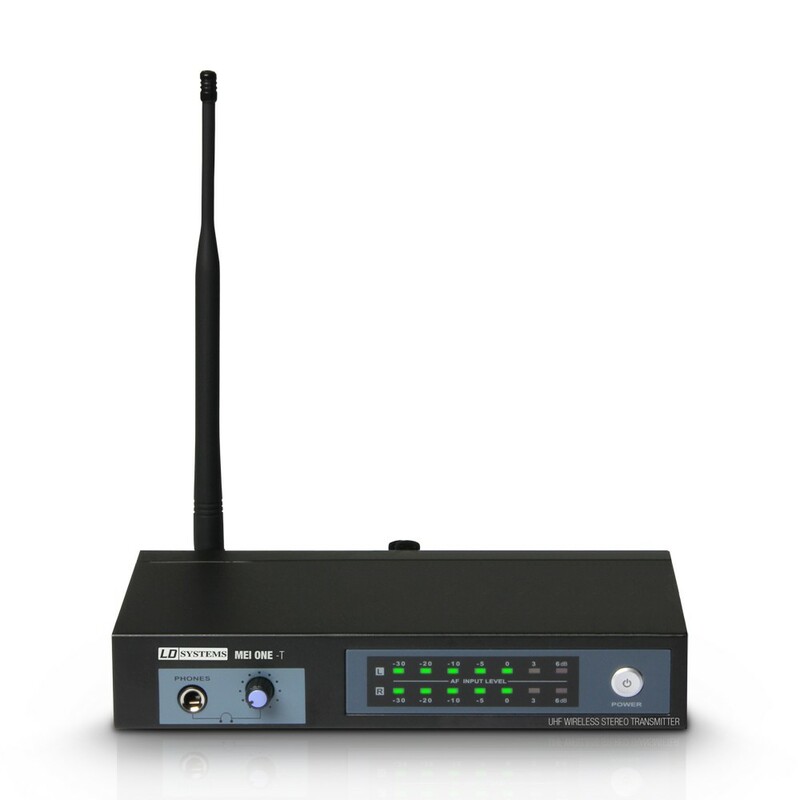 The MEI ONE is available in 3 different fixed frequencies, which can operate simultaneously and free of interference. It couldn't be easier! 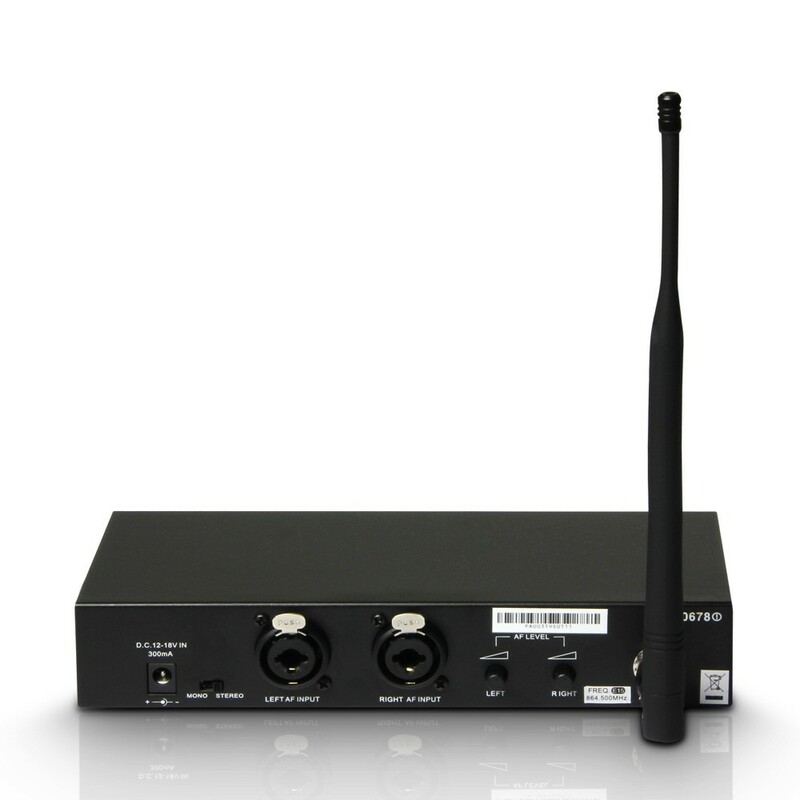 You may also use one transmitter with an unlimited number of belt pack receivers - the whole band hears the same!